Here’s a press release with a valuable warning for anyone who buys coins. Photographs of two of the counterfeit coins are included at the end of this post. (Fallbrook, California) - Chinese-made counterfeit coins pose a significant financial threat to unsuspecting consumers, according to leaders of five of the country’s most influential rare coin organizations. They warn the public is spending millions of dollars on fake U.S. coins offered in online auctions and elsewhere, such as flea markets and swap meets. In a jointly-issued consumer advisory (below) the groups caution the public not to purchase any so-called “replica” coins because they may be in violation of federal law. They also urge consumers to only purchase genuine rare coins from reputable, professional dealers or face the risk of losing money on copies that are illegal to re-sell. Below is the consumer protection warning issued by (in alphabetical order) the American Numismatic Association (www.money.org), Industry Council for Tangible Assets (www.ICTAonline.org), Numismatic Guaranty Corporation (www.NGCcoin.com), Professional Coin Grading Service (www.PCGS.com) and the Professional Numismatists Guild (www.PNGdealers.com) . The American Numismatic Association (ANA), the Industry Council for Tangible Assets (ICTA), Numismatic Guaranty Corporation (NGC), Professional Coin Grading Service (www.PCGS.com) and the Professional Numismatists Guild (PNG) urge consumers to educate themselves before making purchases: know what you are buying and purchase only from reputable, experienced rare coin dealers (professional numismatists). "We believe many of these counterfeits subsequently are being resold as genuine rare coins in online auctions and at flea markets and swap meets," said Clifford Mishler, ANA President. "Millions of dollars already have been spent on these fakes and potentially millions more may be unwittingly lost by consumers who mistakenly think they're getting a genuine rare coin," warned Paul Montgomery, PNG President. It is a violation of United States federal law to sell unmarked replicas. 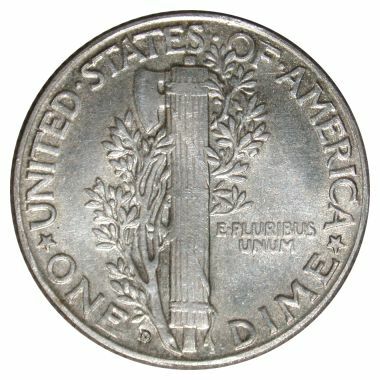 The U.S. Hobby Protection Act, first enacted in 1973 (Public Law 93-167 15 US Code 2101 et seq) requires manufacturers and importers of imitation numismatic items to mark them plainly and permanently with the word, "COPY" in accordance with the Code of Federal Regulations (16 CFR part 304). Thousands of coins described as "copy" or "replica" are listed for sale in online auctions every day. There also are numerous reports of replica coins being exported from China without the word, "COPY," incused in the surface as the law requires. On most on-line offers, photos of the replica depict the word, falsely showing consumers a different product than the one they're actually buying. "We believe many of these are simply counterfeits that eventually will be purchased for significant amounts of money by unsuspecting buyers," said Fred Weinberg, ICTA Chairman. 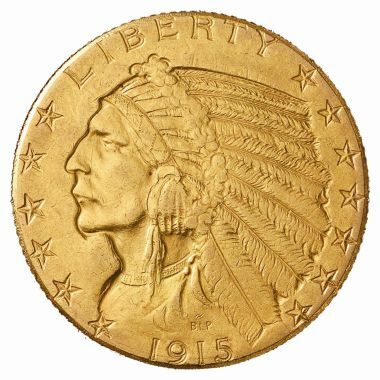 Coin World, a respected weekly hobby publication, recently reported that 99 percent of the "replica" items sold into the U.S. market do not contain the required "COPY" markings. One counterfeiter in China told the publication he already has produced and sold more than one million coins. explore united legal action by our organizations to protect the public. “Even during the recession, the United States rare coin market remains vibrant and active with an estimated $5 billion in annual sales. We urge collectors and investors to become knowledgeable and use common sense when buying,” said Steven R. Eichenbaum, NGC Chief Executive Officer. "Some of the counterfeits are of extremely high quality, so if you don't know rare coins, you'd better know your coin dealer. You should only buy from reputable and knowledgeable dealers who have a return policy with regard to non-genuine coins," said Don Willis, President of the Professional Coin Grading Service. In addition, there are reliable rare coin authentication companies whose certified coins are guaranteed for authenticity. Two such companies, among others, are Numismatic Guaranty Corporation (NGC) and Professional Coin Grading Service (PCGS). For a copy of the informative booklet, What You Should Know Before You Buy Rare Coins, send $1 to the Professional Numismatists Guild, 3950 Concordia Lane, Fallbrook, CA 92028. 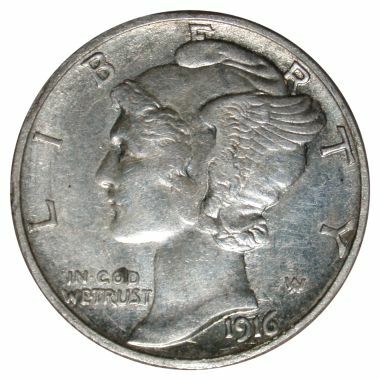 This counterfeit 1916-D Winged Liberty Head dime was sold online. Photo credit: Numismatic Guaranty Corporation. 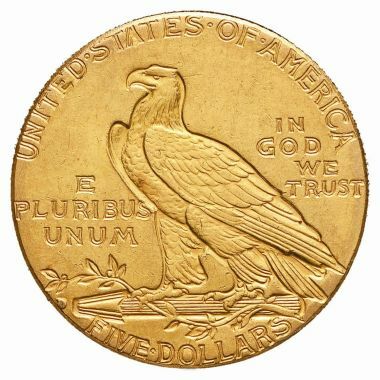 No 1915-dated Half Eagles were struck at the Denver Mint. This counterfeit “1915-D” was sold online. Photo credit: Numismatic Guaranty Corporation.